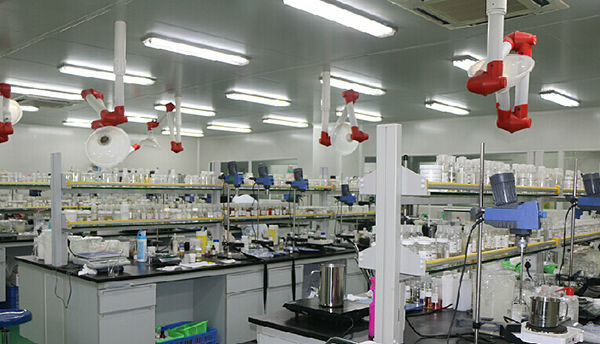 Gadetin covers an area of 100,000 m2 and has 15,000 m2 eco-friendly GMP workshop with 100,000 degree purified standard. 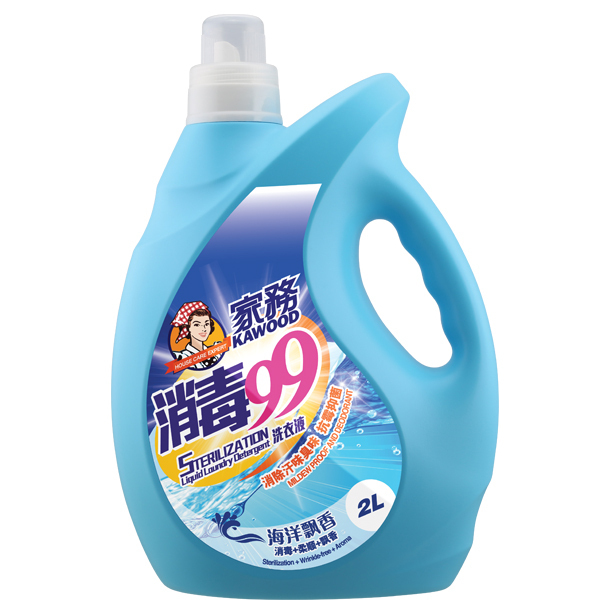 Equipped with advanced production equipment and intelligent automatic production lines, as one of the largest GMP washing daily chemical enterprise in China, Gadetin, will strive to support our clients, help them to enhance their brand awareness and influence through supplying high quality products, strictly abiding by EU76/768/EEC, FDA regulations, GMP and ISO9001. All the time, Gadetin provides product supplies service for well-known brands such as Accen, EJ, Pocool, Fun, Bursel, Kettlin, Softwhite, Sea to Summit and other super chain hypermarkets, had won a high recognition domestic and overseas with a wide range of global exports to Southeast Asia, Europe, America and Middle East, etc. We will always be your most reliable and best partner! Gadetin R&D Center is in the international leading advanced level on daily washing chemical products, with a close cooperation relationship with world-level daily chemical scientific research Institutions of French Paris Sewame, United States Dow Corning etc. 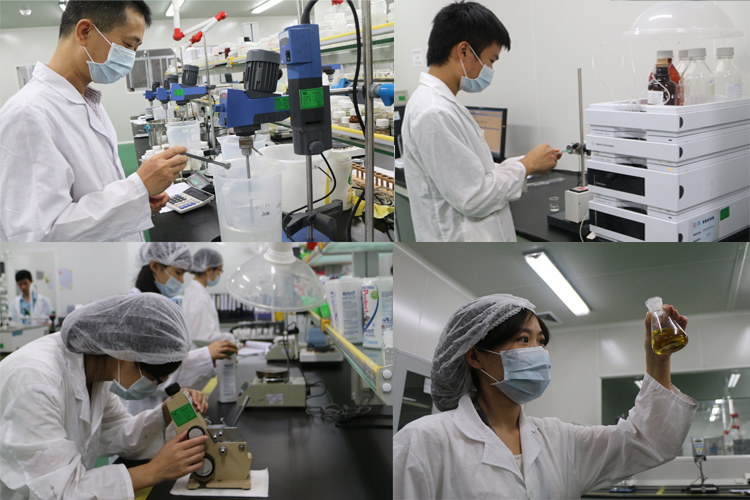 We have 1700 square meters R&D Lab, possessing a professional first class R&D team composed of doctors, masters, bachelors and junior college students. 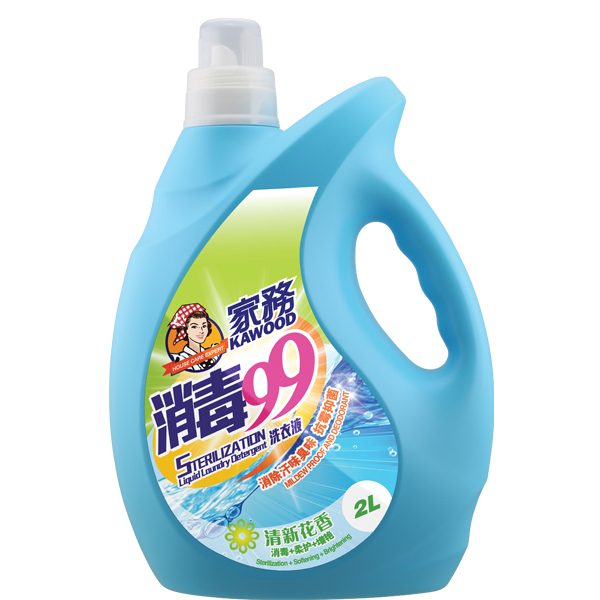 Gadetin is a professional OEM & ODM Supplier for household care and Personal care products. 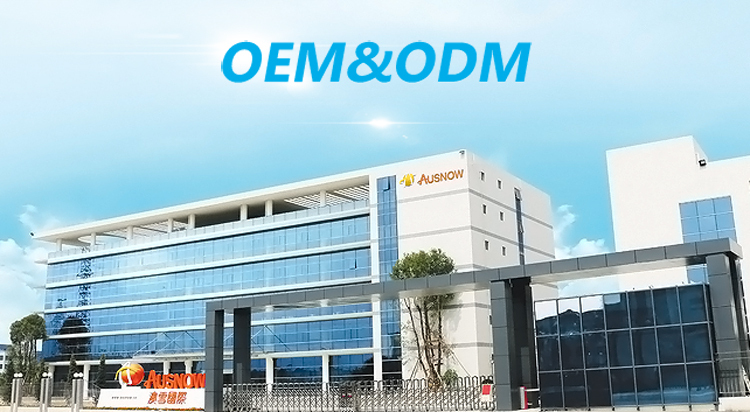 We possess international level GMP workshop, equipping with full automatic filling production lines, international leading air filtration & water purification systems and advanced modern experimental detection analysis instrument for a guarantee of high quality products. With an exceptional advantage of amphibious transportation, we will provide the best products and services support for our global cooperation partners. the best products, to enhance brand awareness and influence for our cooperation partners, in order to be a world brand. 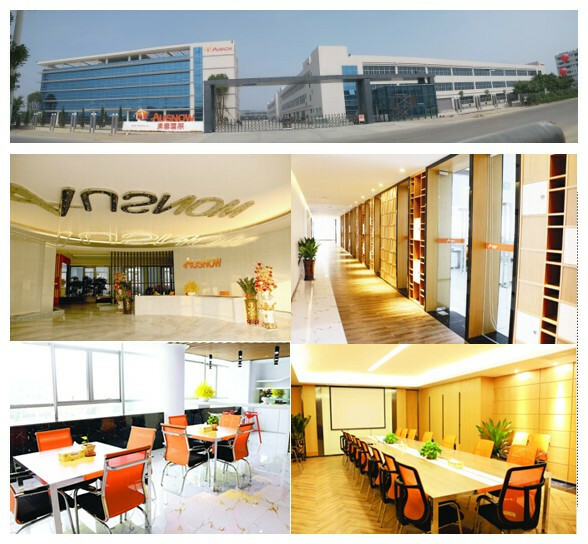 It's our pleasure to cooperate with you to achieve a win-win situation.